Overwatch’s 25th playable character, Doomfist, might not be available on normal game servers yet but internet sleuths have been uncovering a lot of information regarding the character since he went live on the game’s PTR. According to Reddit user DocterrificDoc who dug up some information, Doomfist will start off with 67 unlockable cosmetic items which include sprays, emotes, intros and skins. There is no information regarding the prices and the exact quantity division of those cosmetic unlocks but similar to other characters, it is highly likely he will have atleast 2 Legendary Skins in the start, each costing 1000 coins. While this number is way higher than the one with which previous characters launched, considering that Doomfist is being released more than a year after launch, there are a lot more cosmetic items in the game’s unlockable pool. 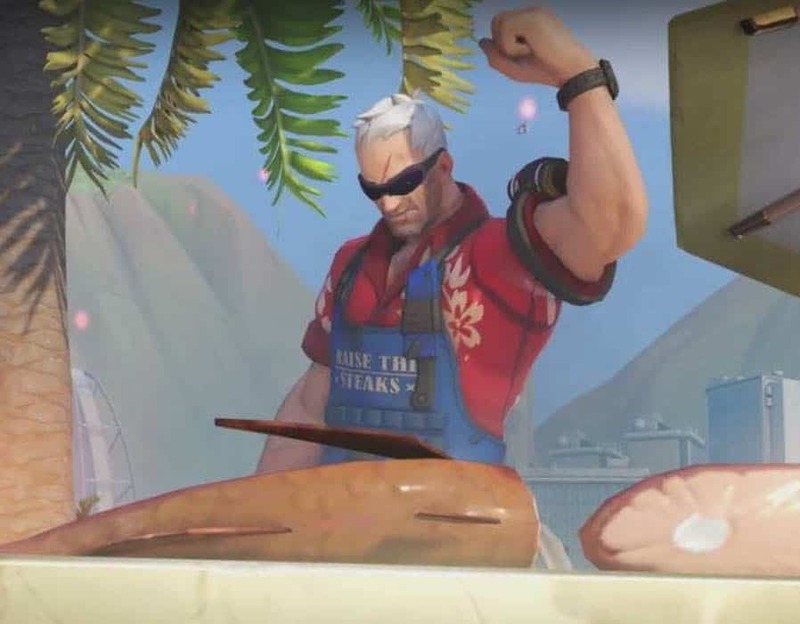 Dataminers have also been picking up references regarding the expected Summer event for Overwatch, similar to what happened last year in the form of Summer Games. While there is no official announcement of the start of this event, it is expected to begin around August and will feature unique themed content for most if not all the characters in the game. In the case of Doomfist, datamined information hints that he will have at least four themed cosmetics during the event. It is possible that one of them will be a legendary skin, which should cost 3000 coins. Typically Blizzard doesn’t announce events well in advance but all the previous event details have been leaked through their internal websites in the past so it is safe to assume the same will happen once again as the Summer event draws closer. Whether this event will be themed after Doomfist himself or not remains to be seen.